Facebook is currently holding a media event where it just announced its Open Graph program which has begun life with an initial 60 developer partners. Through the partners, Facebook will bring more than 60 apps to its users’ timelines, and the company has now released a list of the major apps that will be available initially. Given that this is Facebook, you can bet that this list will be added to very soon, and with some of the premier names on the Web; already you can see Pinterest, LivingSocial, Airbnb, eBay, Digg, Foursquare, Ticket Master and Monster are amongst those supported on launch. The more than 60 lifestyle apps now available make it easy for people to bring the activities they enjoy, such as travel, cooking, fitness, and fashion, to their timeline. Companies such as Foodspotting, Ticketmaster, Pinterest, Rotten Tomatoes, Pose, Kobo, and Gogobot, are launching timeline apps tonight, which can be found here, and there will be more coming soon. 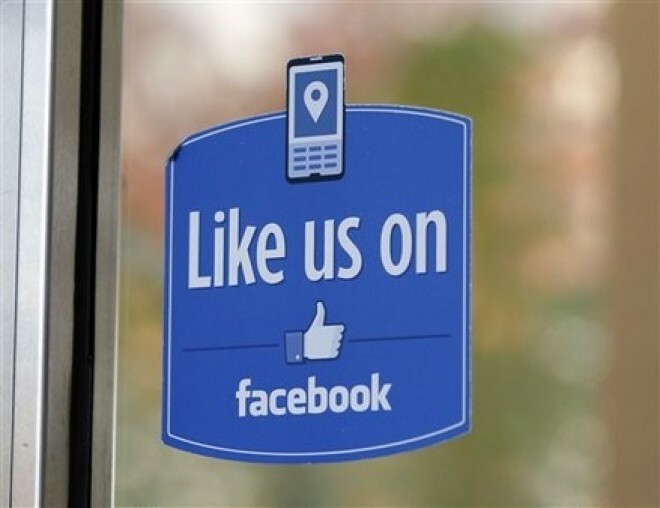 Facebook explains that, once a person adds an app, they can begin updating their timeline with activities as they happen. Crucially, users can control exactly who will see updates and what appears, according to the social network. Now that Open Graph is available to more developers, we’ll see more verbs other than “listen”, like “watching”, “reading”, and more. The company has strict guidelines over acceptable verbs, so it will be interesting to see how creative developers get. Open Graph was announced at last year’s f8 conference and it is Facebook’s move to bring more content from the Web to its users directly and more socially, fighting off claims that usage of the social network has stagnated in some countries. Update: the “full list” of apps that we were sent by Facebook appears to have a few missing. Don’t worry, however, as you can find them all on the dedicated section on Facebook.